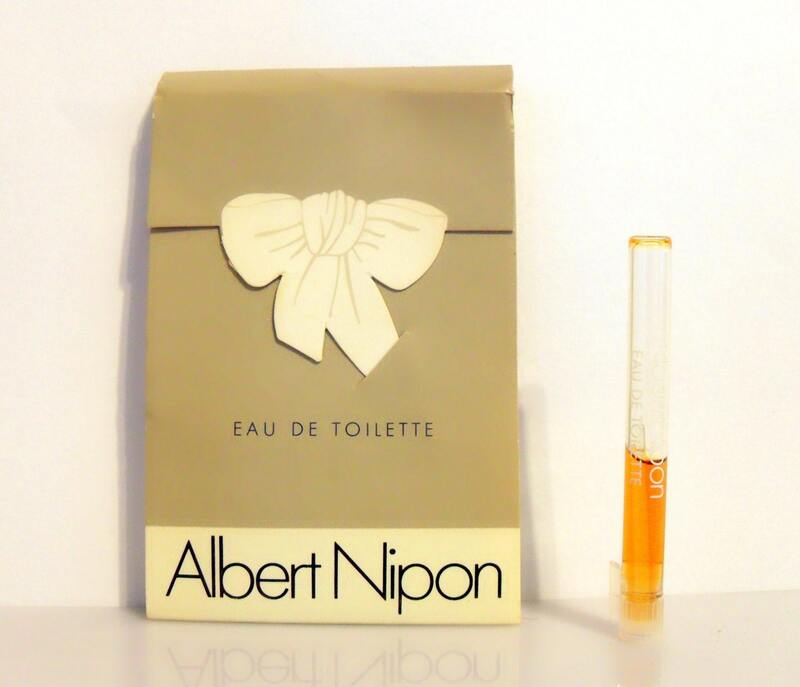 Vintage 1980s Albert Nipon by Albert Nipon 0.03 oz Eau de Toilette Splash Manufacturer's Sample Vial on Card. Albert Nipon was released in 1983. It is classified as a fresh mossy aldehydic chypre fragrance for women. I starts off with a fresh top note, followed by a spicy floral heart, layered over a balsamic, ambery base.